Cleanliness obviously is one of the major factors for any kind of restaurant. Apart from sanitising it is very important that you must all wash all the other equipment in the Kitchen. But, have you thought that even the dishwashing machines in your commercial kitchen need to be cleaned as well? This is one of the most popular machines that all kitchen equipment manufactures sells because it has an extensive use. Always Scrape the Dishes – It is very important to maintain the dishwasher you must rinse the dishes very properly. It is important that some of the food particles must be on the dishes. Clean it Every Day – It is important that you clean the machines according to its guidelines. Always remember that you must clean all the debris from the machine before cleaning it thoroughly. Check the Levels of Detergent – It is always necessary that you must check the level of the detergent in the dishwasher. Make sure that it must not include more detergent than required. Left it for Dry – It is really very vital to know that after cleaning your dishwashing machine makes sure that you do not switch it on until and unless it completely dries up otherwise you need to soon buy dishwashing machines online. Check the Filter – It is very important that you must keep a check on your dishwashing filter and it is advisable to change it after every twenty cycles. You must get ensured that while cleaning the dishes the filter should be clean. Refill the Tank – You must refill the tank as well as the filter after twenty cycles. If you see that the water in the tank is not coming out clean then the time has come when you should refill it. Also, your manufacturer will provide you with a cleaning solution; make sure that you clean your dishwasher machine with it. 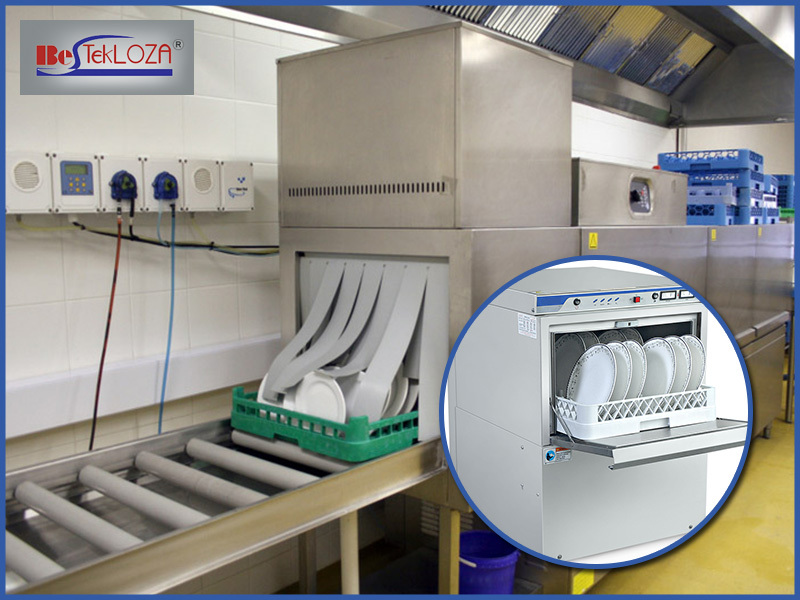 Never use Unwanted Chemicals – Your dishwasher machine is very delicate and makes sure that you don’t put any kind of solution that won’t suit the machine. The machine should be chemical free as well as bleach or other kind of alike items should not be put inside the dishwashing machine. Schedule Annual Inspection – It is very important to see whether your dishwashing machine is performing properly or not. Thus, an annual inspection is also necessary at least once in a year. Read the Manual – If it’s the first time that you are cleaning the dishwashing machines then it is very important that you must check the manual properly to check the instructions properly. Establish a Routine – It is necessary that you must have a proper planning regarding washing the dishes. You should make a proper effective plan as well.